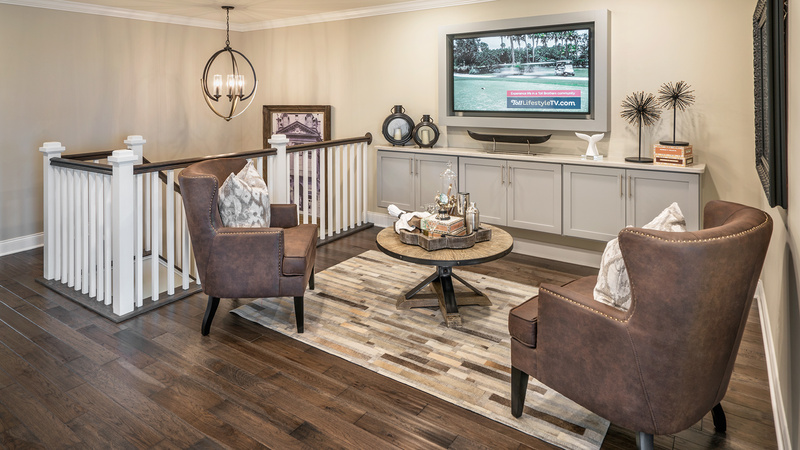 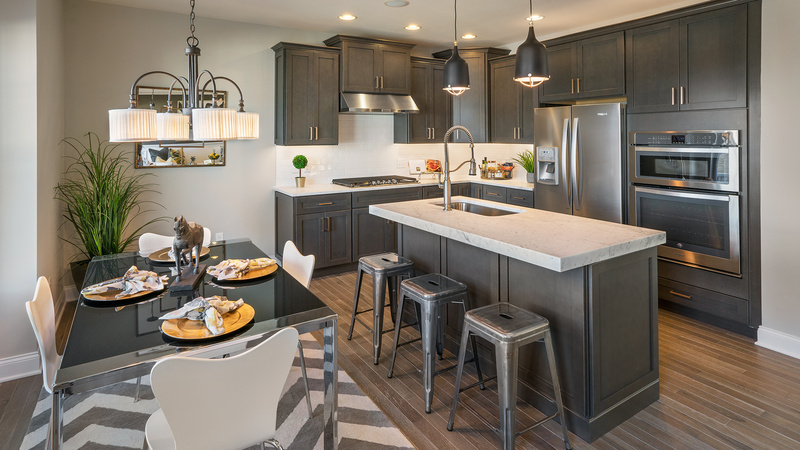 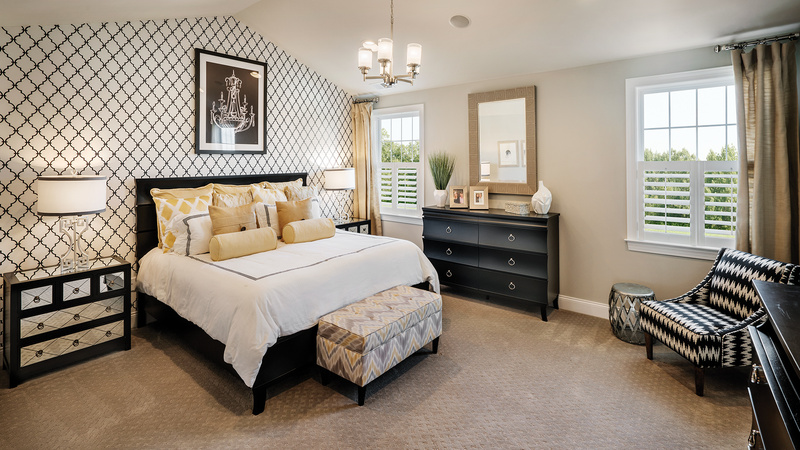 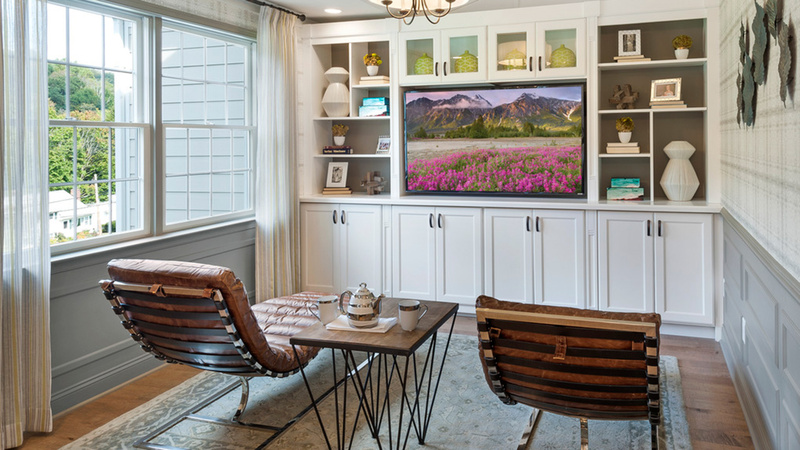 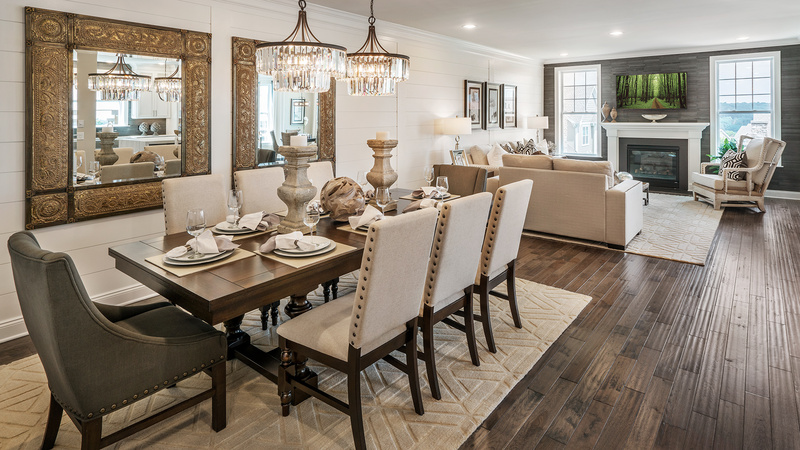 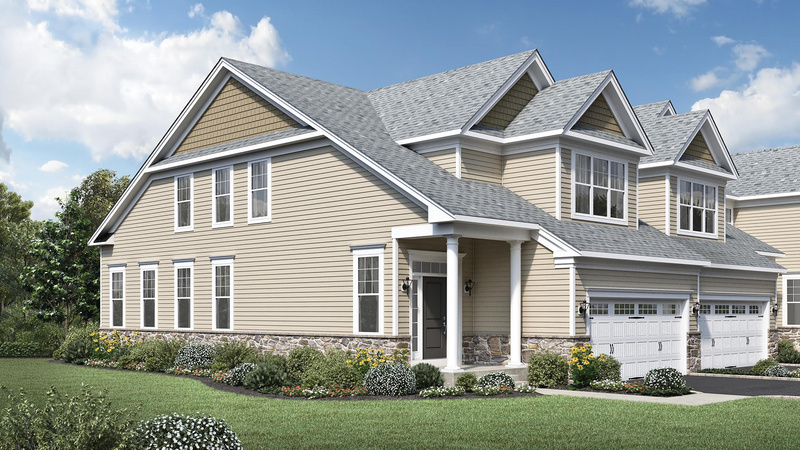 Thank you for your interest in Rivington by Toll Brothers - The Ridge Collection! 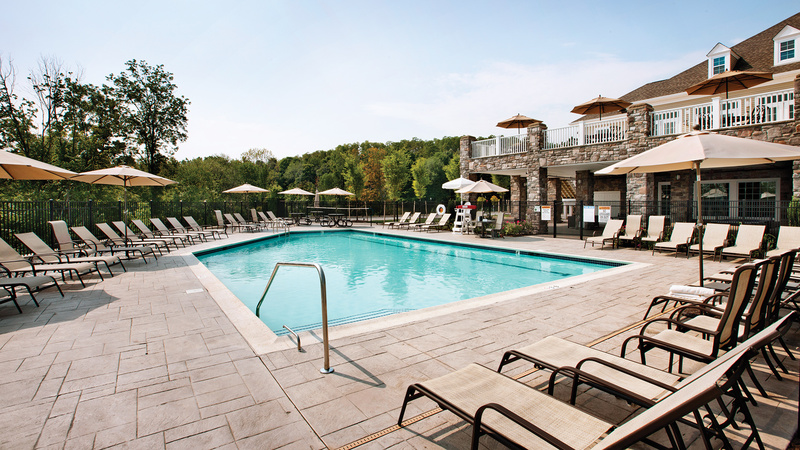 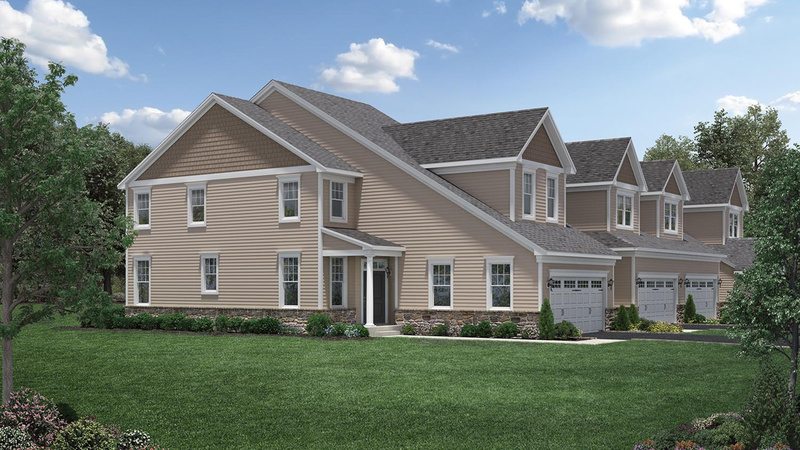 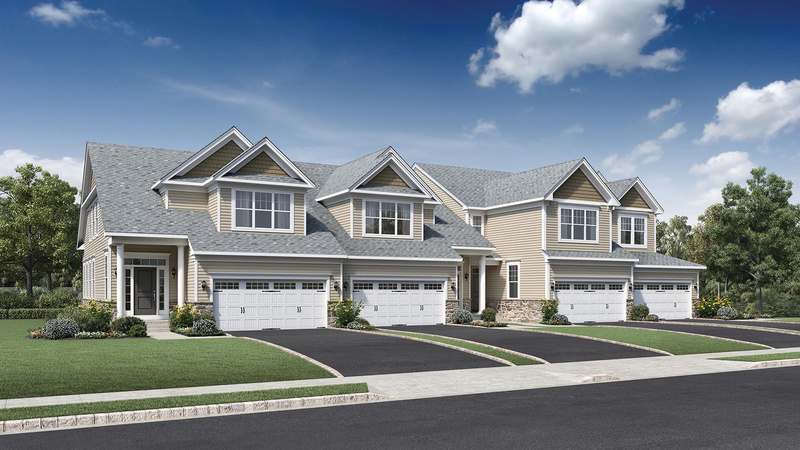 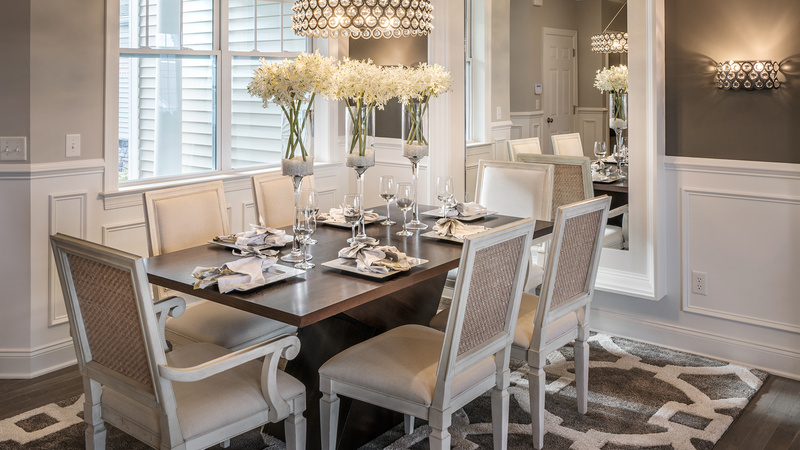 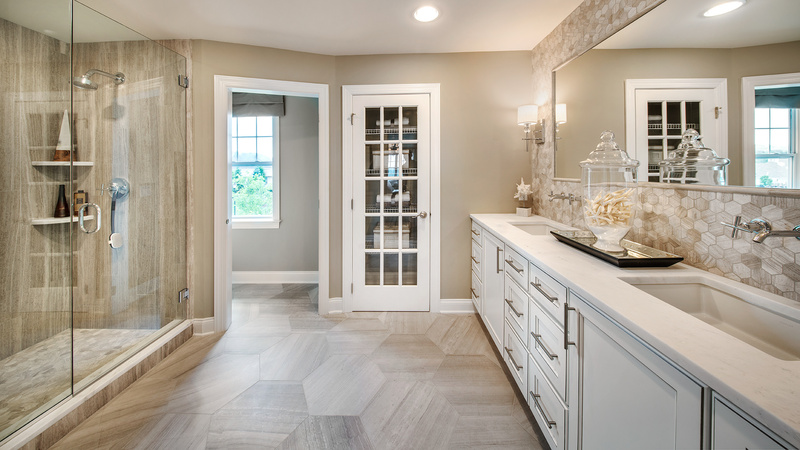 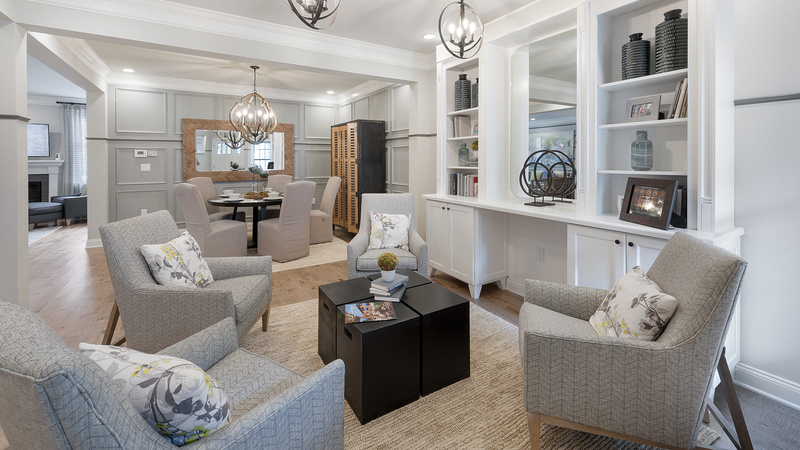 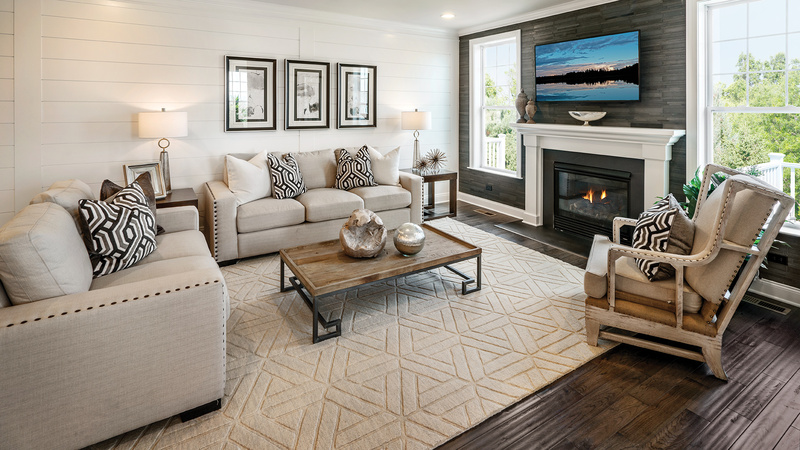 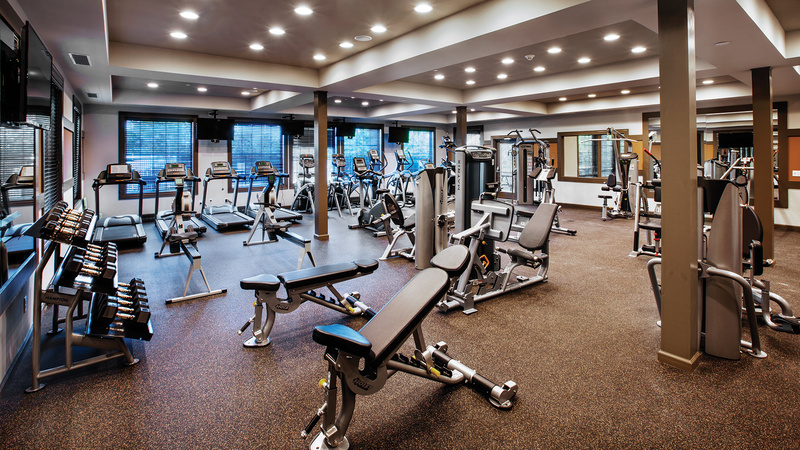 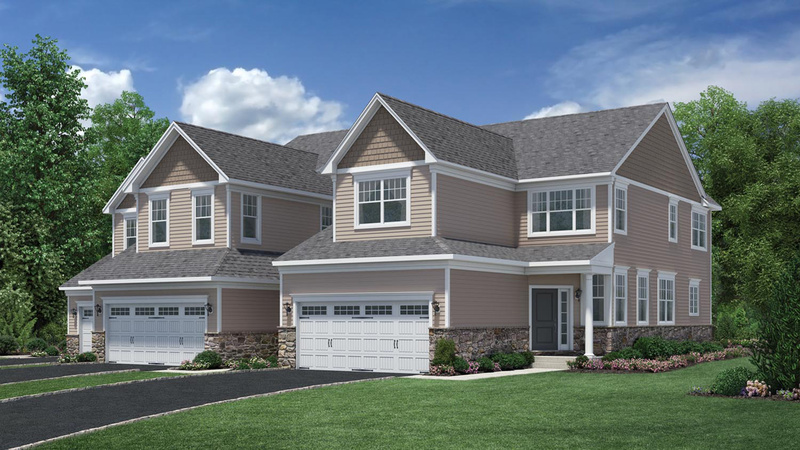 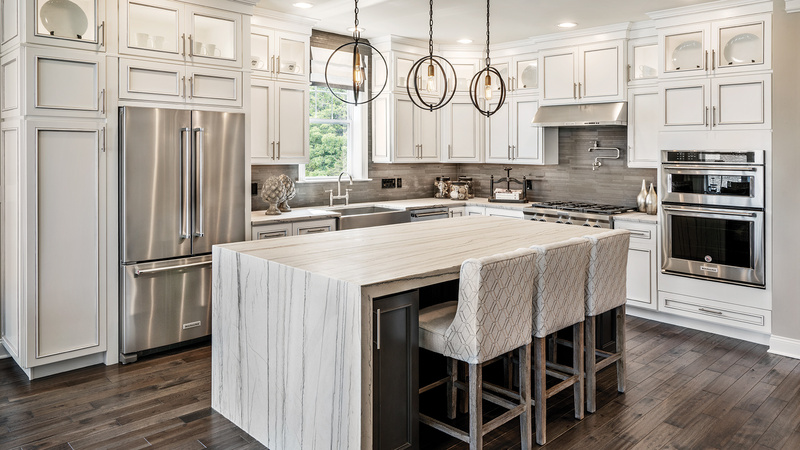 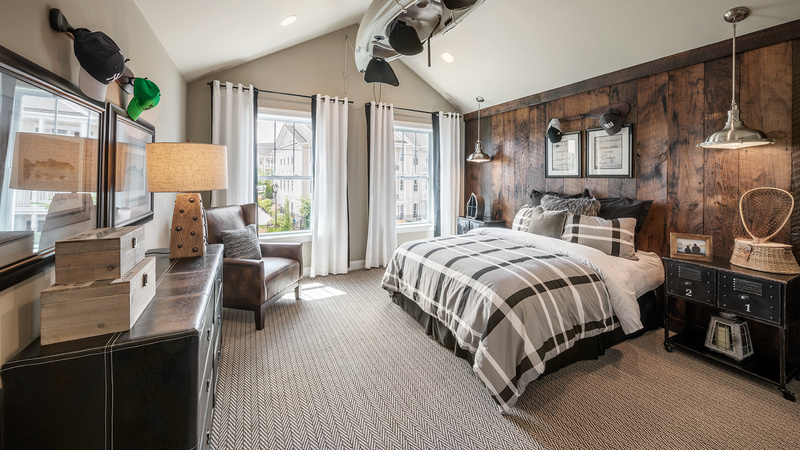 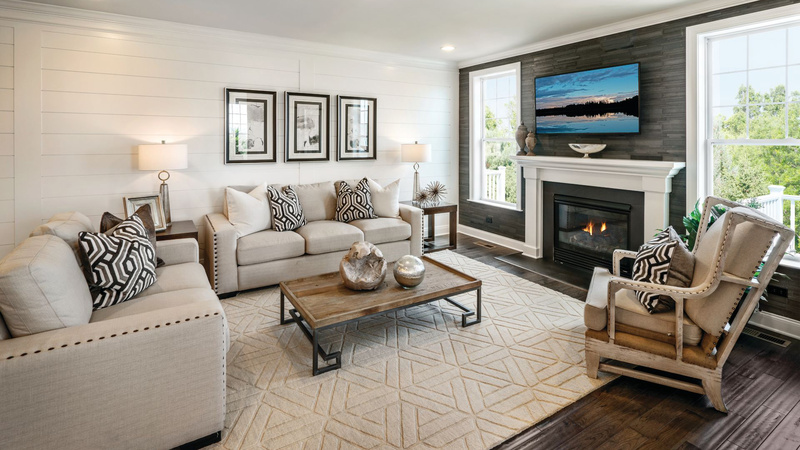 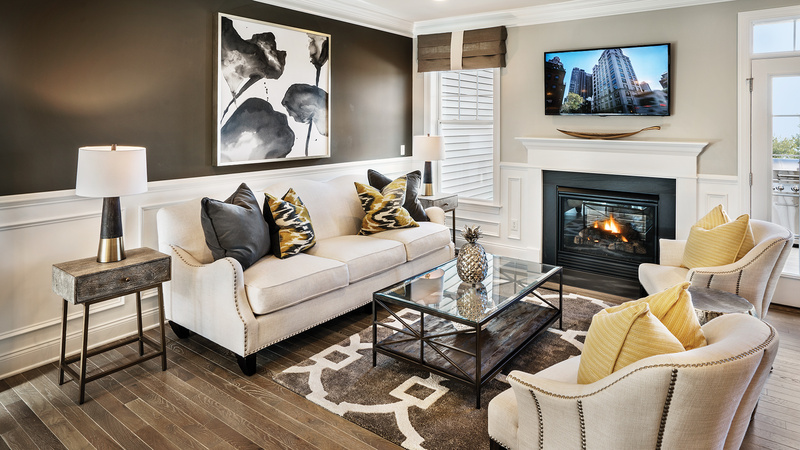 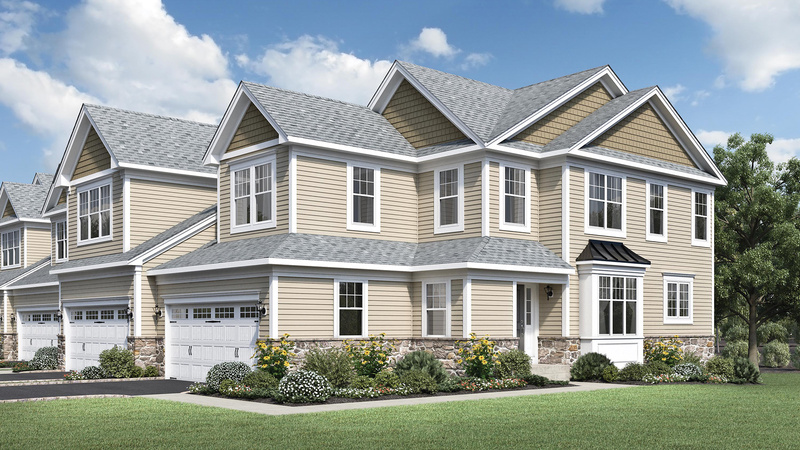 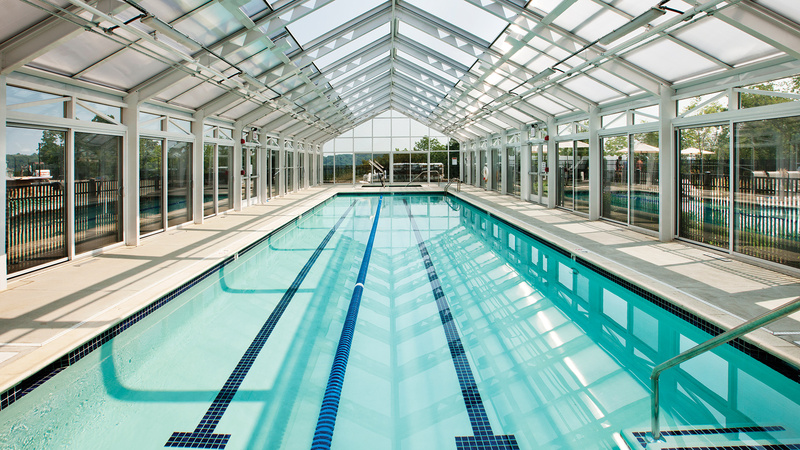 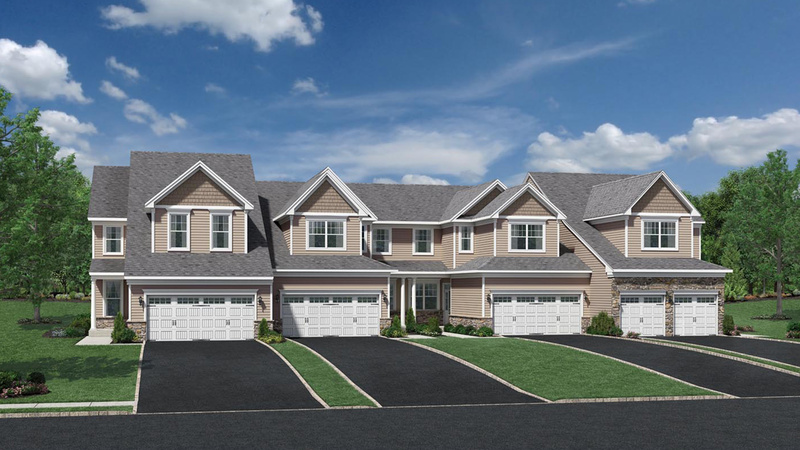 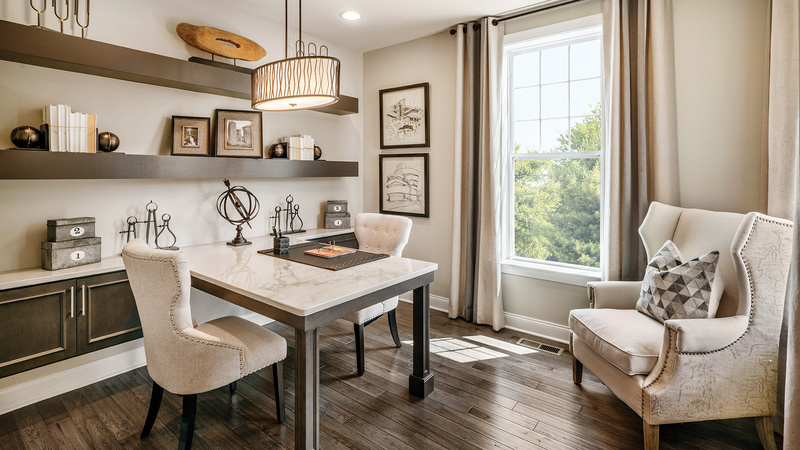 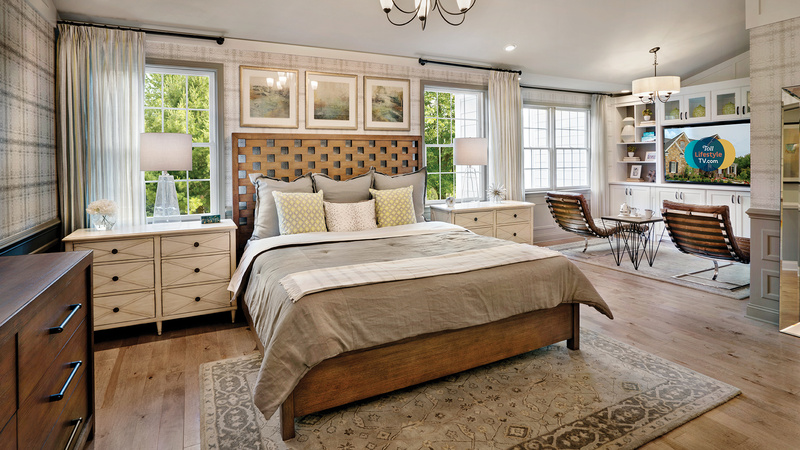 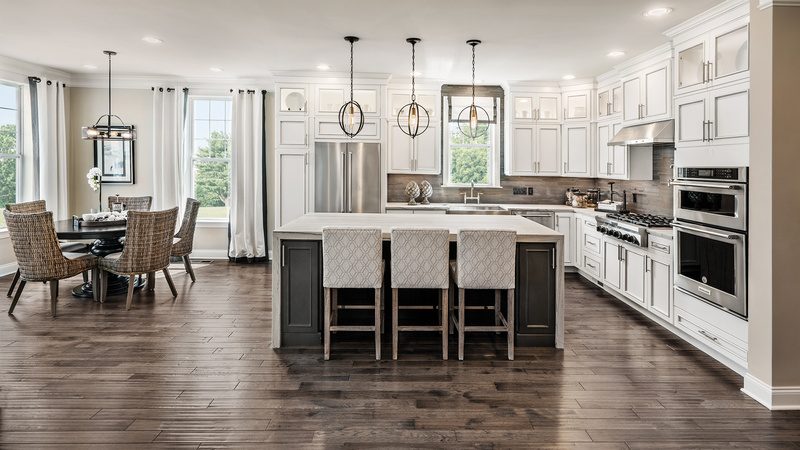 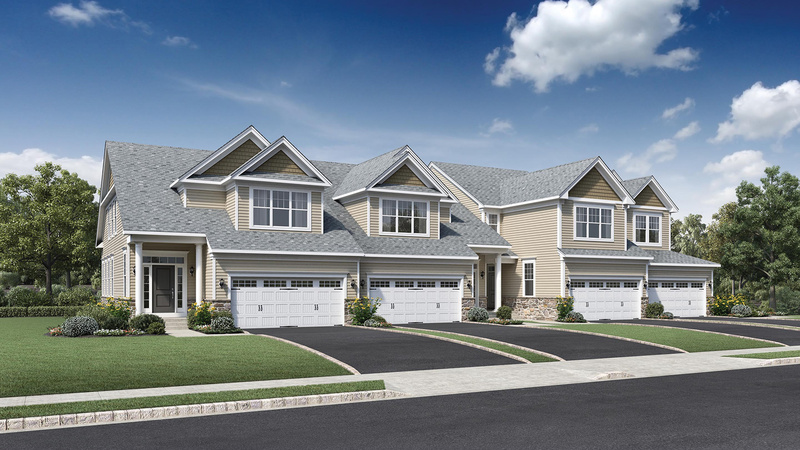 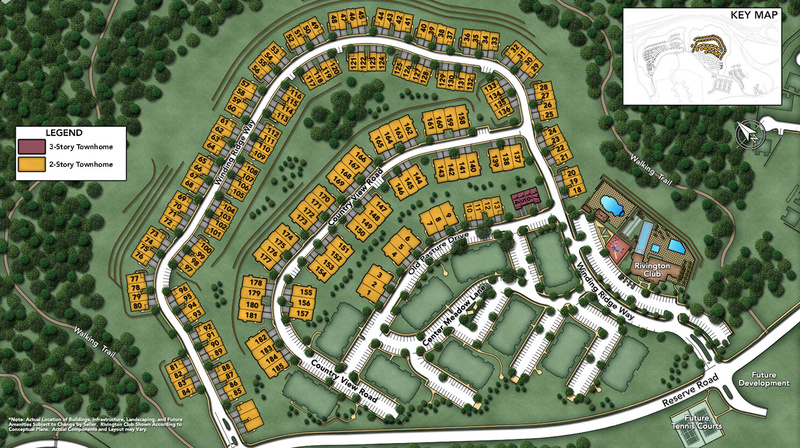 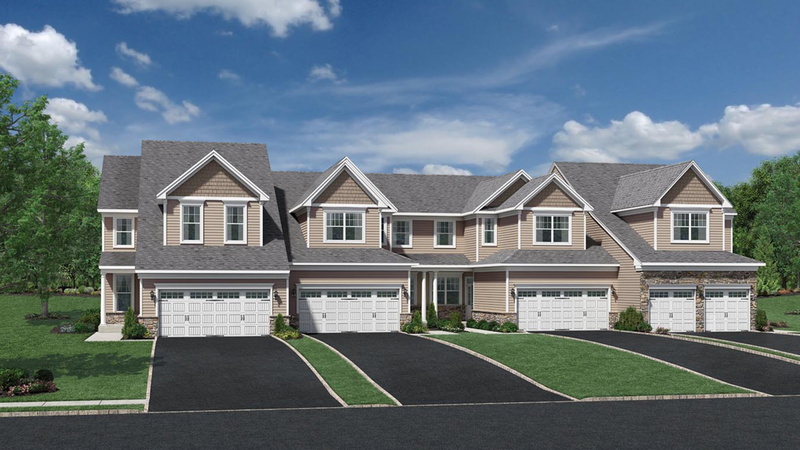 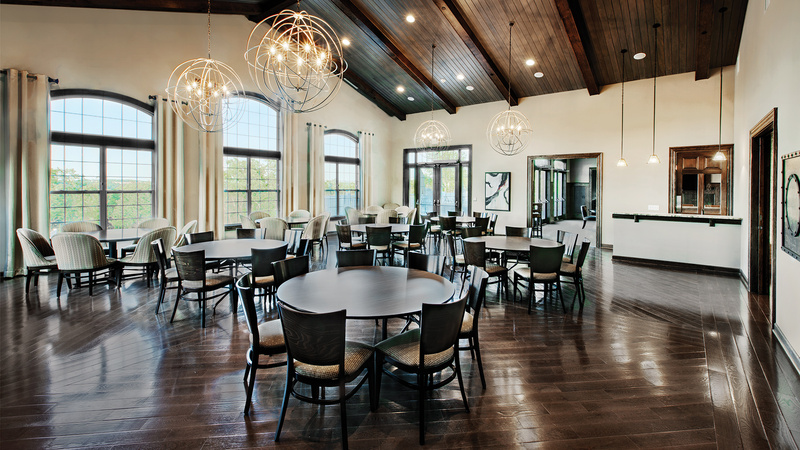 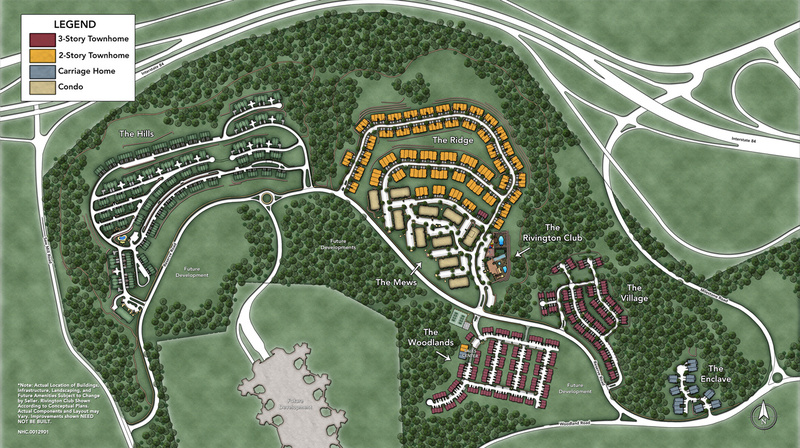 The Ridge features new luxury townhomes located in prestigious Fairfield County and situated west of the City of Danbury, right on the New York-Connecticut border. 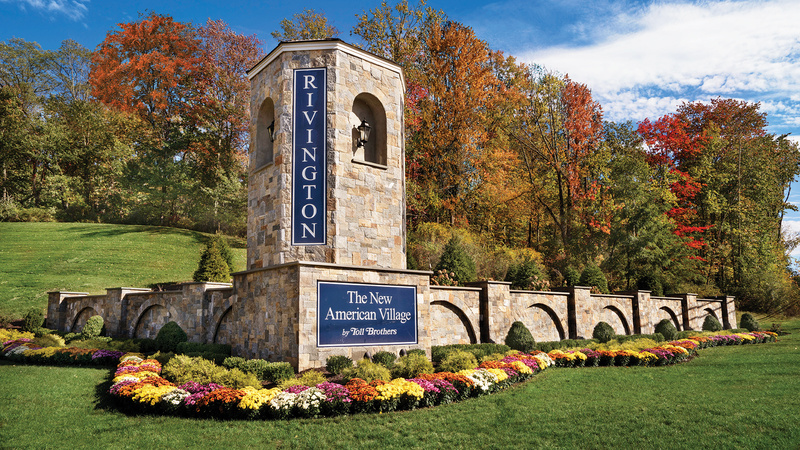 This vibrant and stylish community is just minutes from the area's best shopping, dining, entertainment. It offers the perfect blend of town and country, set amid verdant woodlands and rolling hills, this community offers a serene environment with spectacular views. 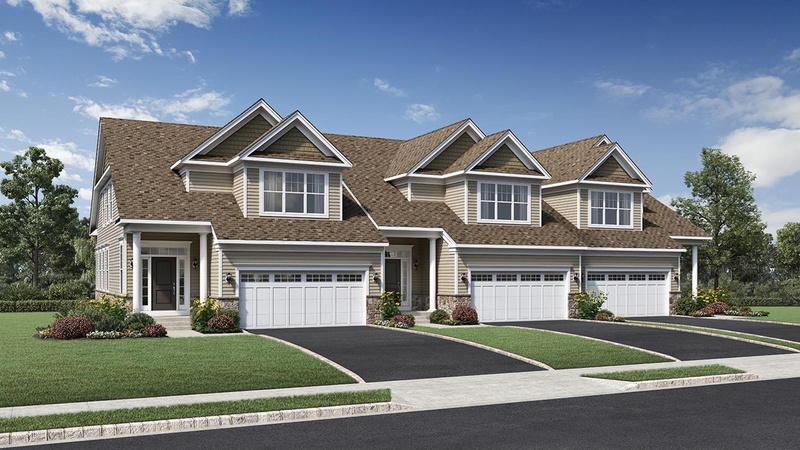 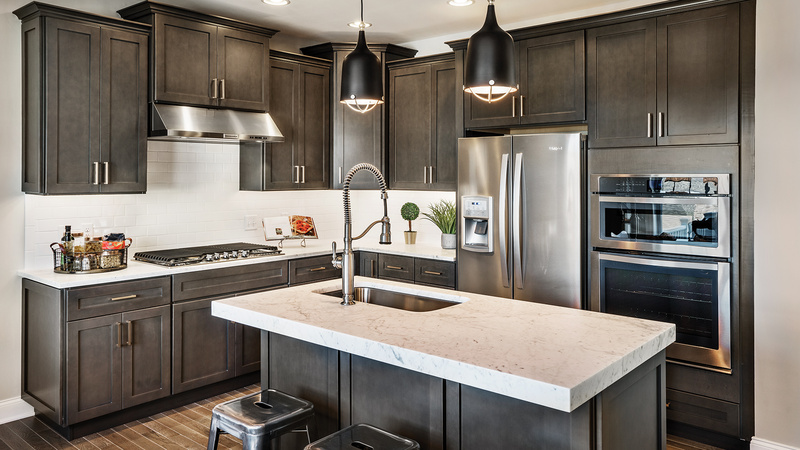 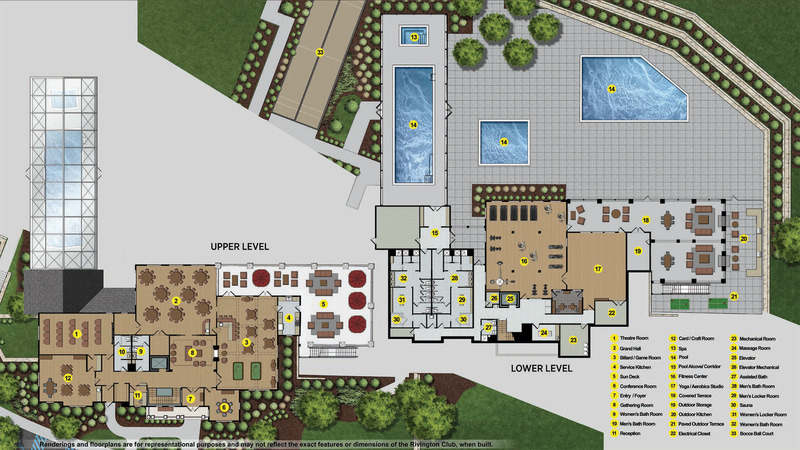 Rivington by Toll Brothers, a beautiful new luxury master plan community, offers multiple diverse neighborhoods featuring townhomes, single-story flats, and age-restricted residences. 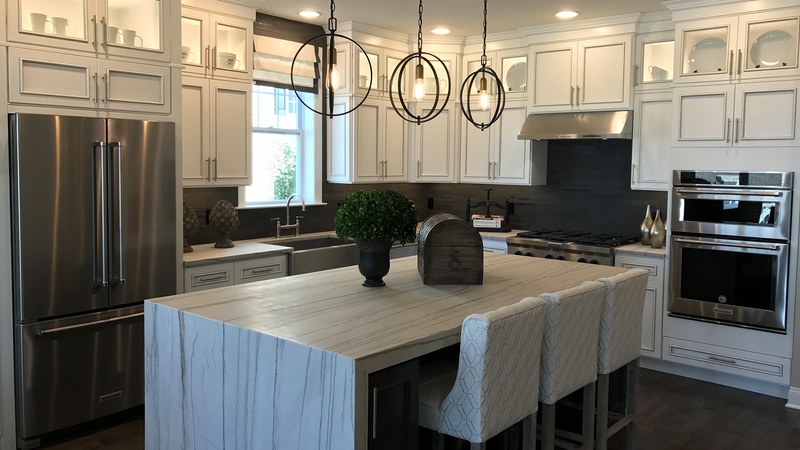 The entire Toll Brothers staff was very professional and pleasant ensuring that my expectations were fulfilled throughout the process. 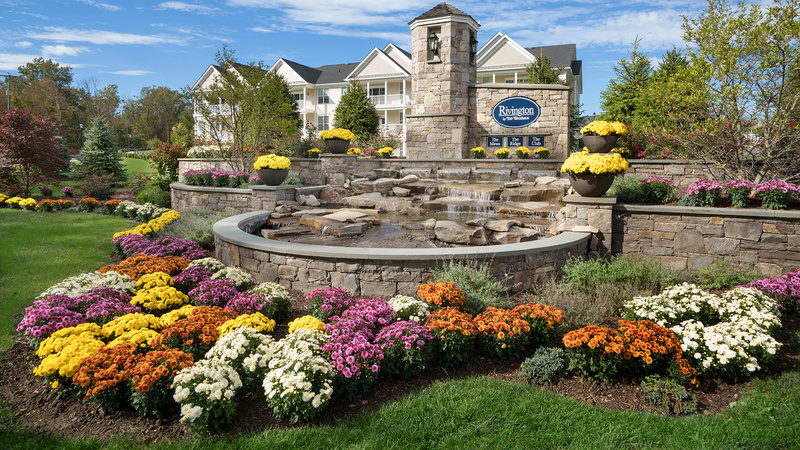 I truly appreciate living with such comfort and ease in this beautiful community! 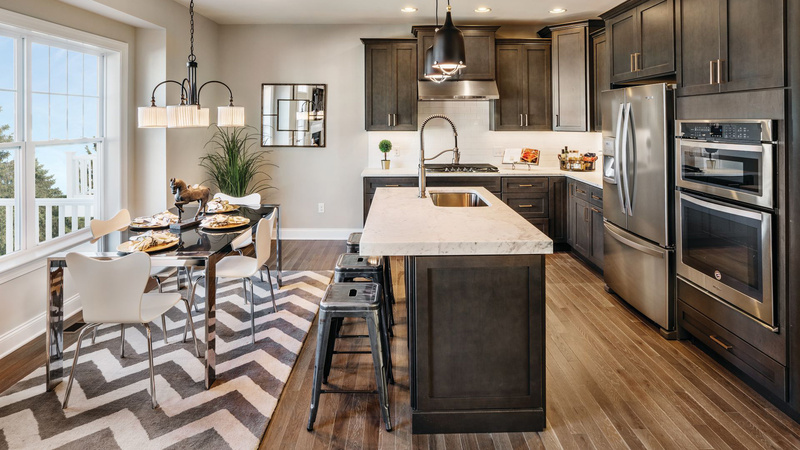 Moving to Ridge at Rivington was a smooth process; from signing the purchase agreement to our first entry into our new home, we felt that the Toll Brothers sales team was part of our team. 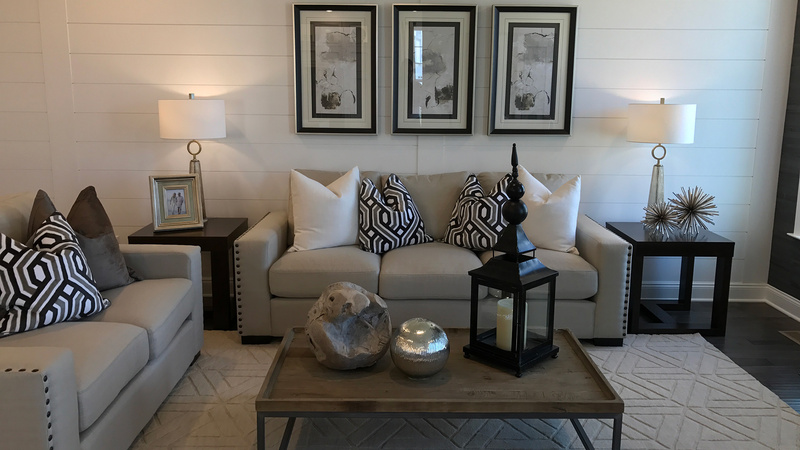 This is our second purchase of a Toll Home and we are beyond pleased with the knowledgeable sales staff, attentive design studio and conscientious construction team. 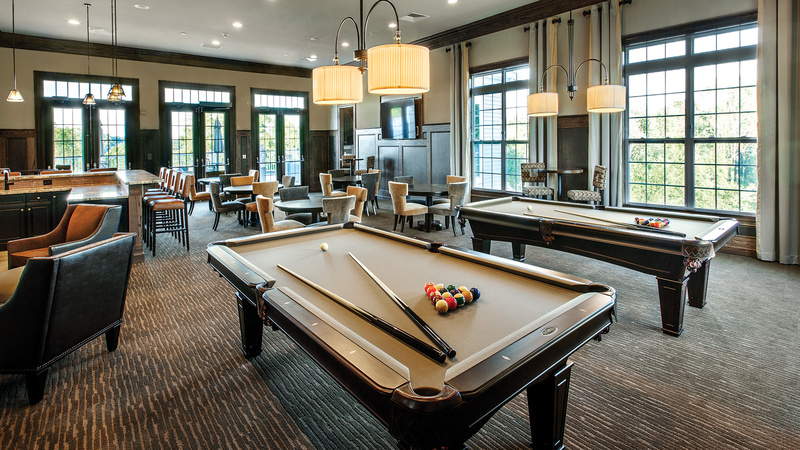 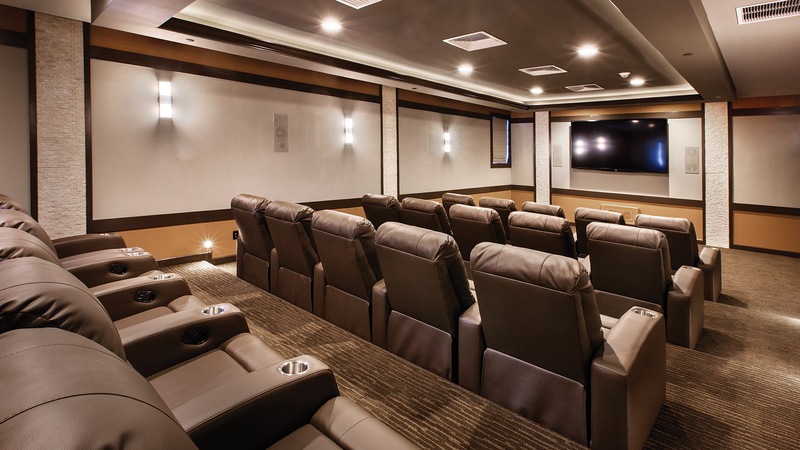 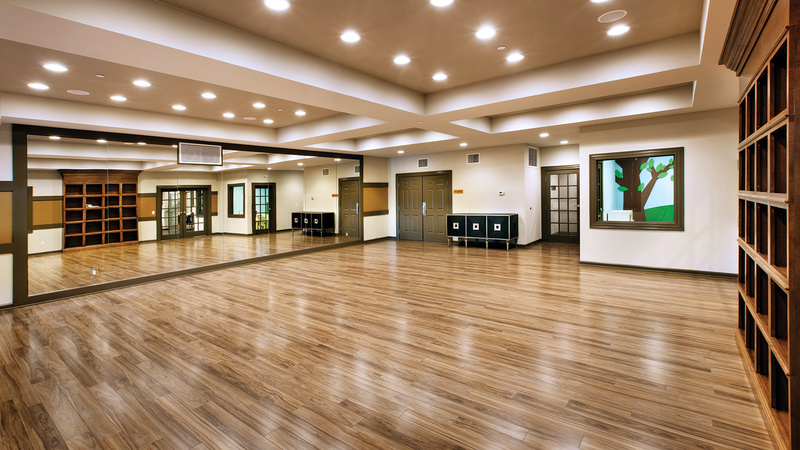 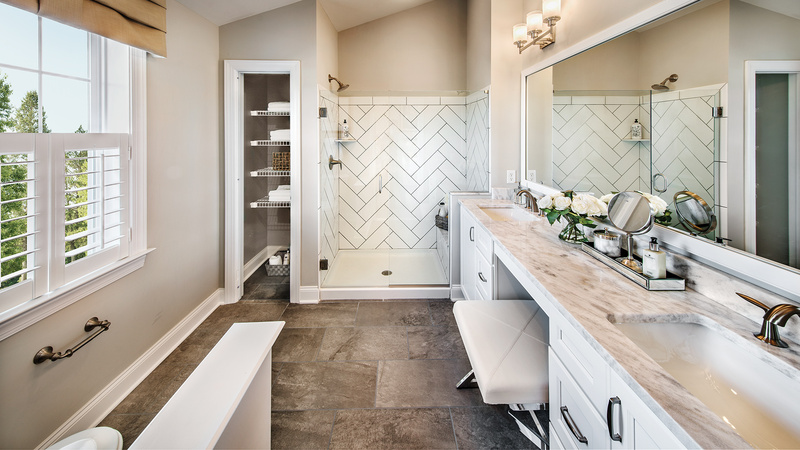 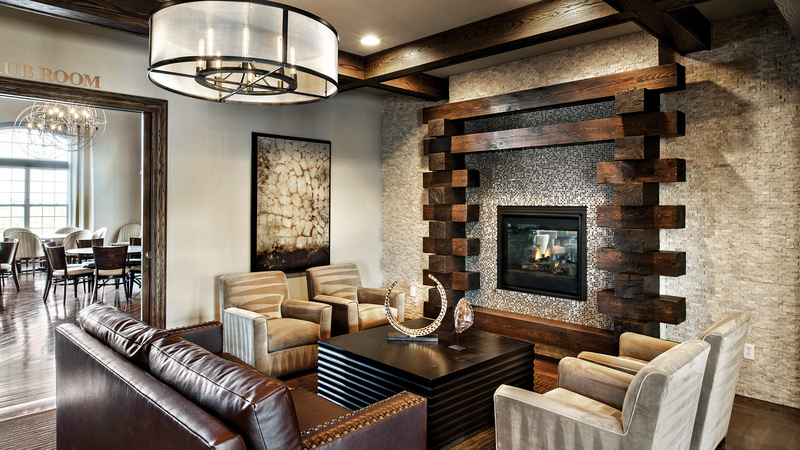 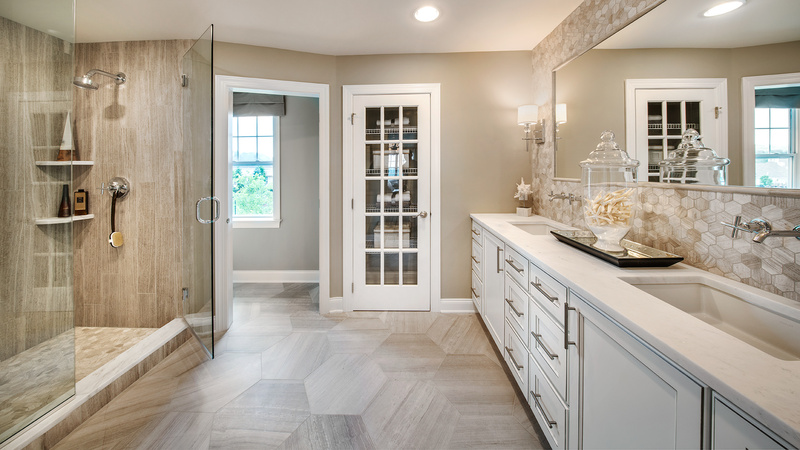 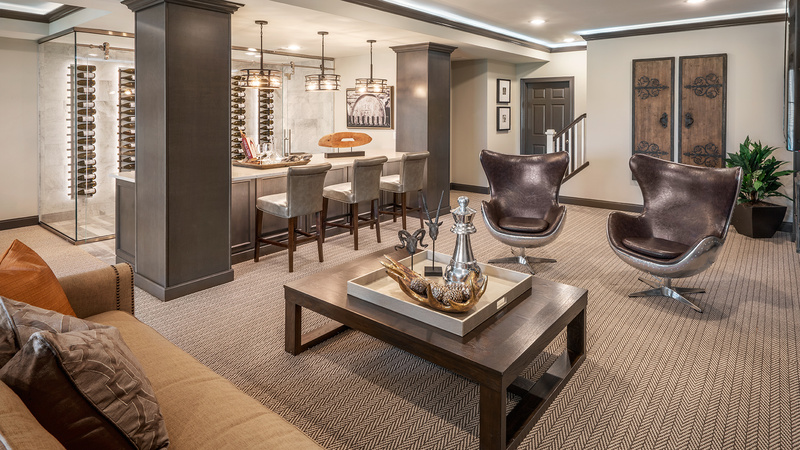 Our luxury home building process was seamless from start to finish. 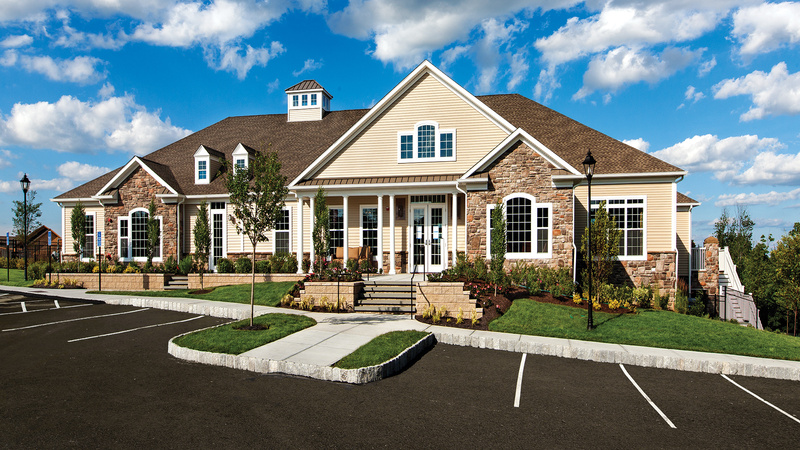 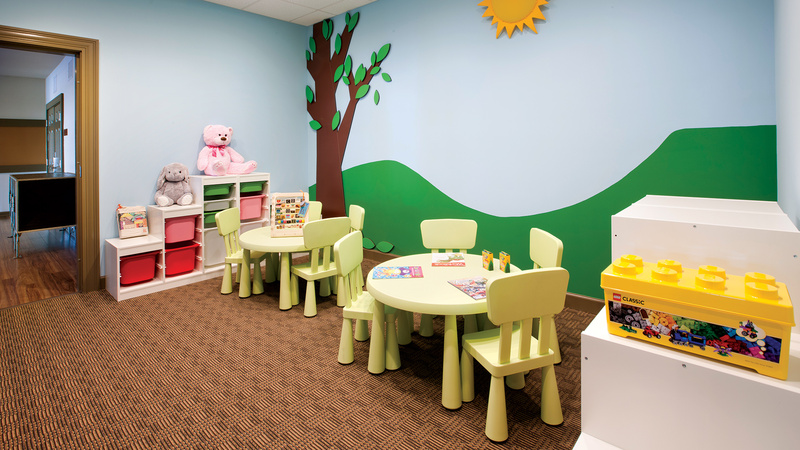 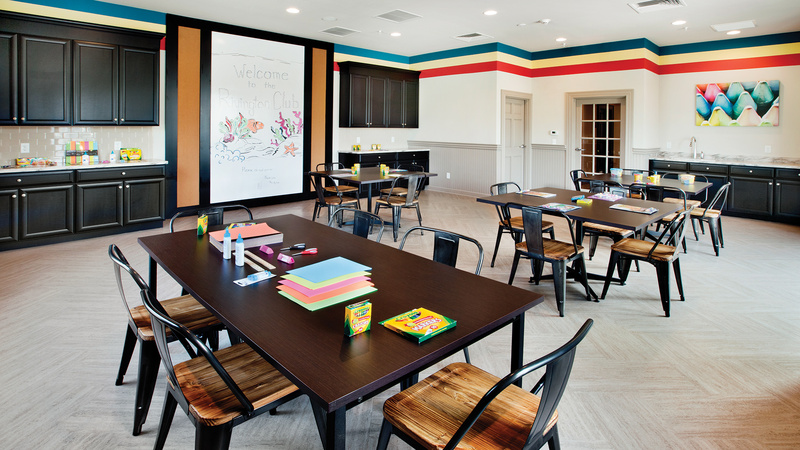 The entire process from the first time we saw the community to our move-in was practically seamless and enjoyable. 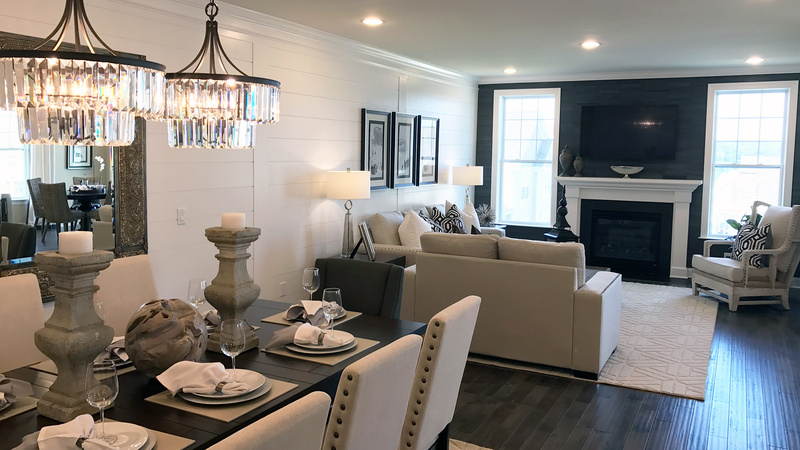 We have been in our home for two months now, and are totally happy with our decision.